Babiana. 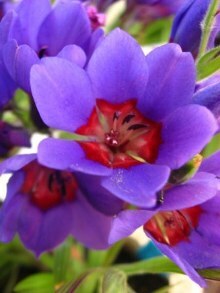 Picture courtesy www.newplant.co.zaWinter and spring flowering bulbs are usually available from March and you don’t want to miss out on your favourites, so buy them early! March can still be extremely hot and the soil temperatures are still far too high to plant out bulbs; so store them in a cool, dark and dry place until the temperatures drop significantly in April, or even May. Also, prepare the beds for planting without delay. Bulbs require very well drained soil, so dig them over about 30cm deep; working in lots of compost. Sprinkle with an organic general purpose fertiliser like 2:3:2 (one handful per square metre) and a generous dressing of bone meal or hoof and horn meal. If you have clay or badly drained soil, add generous amounts of washed river sand to the soil, or consider planting in pots or raised beds. Water the beds lightly and allow them to lie fallow until planting time. Want glorious roses in autumn? Barley GoldGive your roses a little tender loving care in February and you will be rewarded with a breath-taking flush of blooms in autumn. As the weather cools down your rose bushes will produce long lasting blooms of the most intense colours. If you have not done so yet, replenish the mulch around the roots and water deeply and regularly every two to three days. Do not fertilise in February, but towards the end of the month feed with fertiliser that is high in both nitrogen and potassium like 5:1:5 or 3:1:5. Viola 'Sorbet Series' Picture courtesy Ball Horticultural CompanyWhen designing your dream flower garden, bear in mind that the colours you select will create a mood, and you can even change the perspective your garden by using certain colours; so think about how you want to use colour, not only for the way you think it will look, but also for the mood you want to create in your garden. 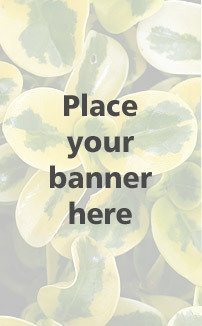 Colour is what most gardeners are drawn to in a garden and should be artfully incorporated into your garden design. Good garden design involves knowing how to combine colours so that the final product will be one we like. Only practice and experimentation will develop your eye for colour and allow you to see the differences between hues, but a good way to start is by studying the colour wheel used in art. 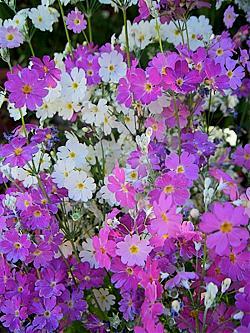 In frosty and subtropical regions it’s time to sow winter and spring flowering annuals. Primula malaciodesIn cold winter regions which experience early frosts, gardeners generally start sowing seeds of slower maturing winter and spring flowering annuals in January and February; keeping them in a cool, shaded area until temperatures drop in late summer, before hardening them off, and planting out into the garden. 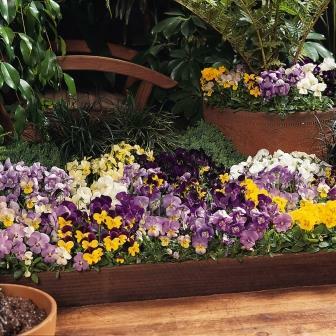 In subtropical and humid regions, late summer, autumn and winter are the best times to plant a flower garden, and many winter annuals, as well as summer flowering annuals are sown during these cooler months. In other regions, many annuals can be sown into seedling trays now, but do not sow winter seeds directly into garden beds until the daytime temperatures have dropped significantly. 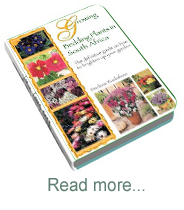 Some plants like alyssum, snapdragons, dianthus and petunias are grown almost throughout the year in South Africa and can be sown now, so be sure to include these on your shopping list, and remember, not all so called “winter annuals” are fully hardy to frost, and because sowing times vary from region to region, it’s always best to check with your local garden centre to find the varieties which do best in your region, before sowing or planting. What to do in your veggie garden now. 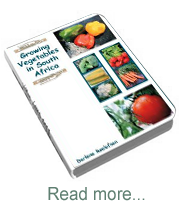 BroccoliUnless you live in the sub-tropical regions of South Africa, It’s too late to plant slow maturing summer vegetables this month, but in the cold winter regions it is time to sow many winter crops and to start preparing and planning your winter veggie garden. In the warm sub-tropical regions continue to sow seeds of vegetables that can be planted out into the garden once the weather cools down. Try sweet peppers, chillies, eggplants, tomatoes, cucumbers, lettuce, baby marrows, Swiss chard, green beans and cabbage. 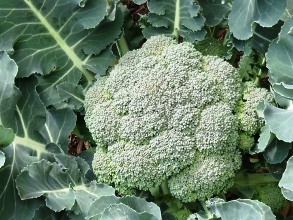 In the cooler regions continue sowing winter vegetables like broccoli, Brussels sprouts, cauliflower, cabbage, kale, and kohlrabi into seedling trays, for planting out in early autumn. If you started sowing last month, feed the seedlings with a liquid fertiliser that is high in nitrogen. 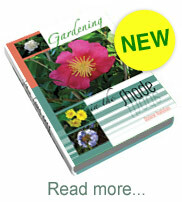 In cooler regions it is also a good time to sow lettuce directly into well-prepared beds.